Hi. 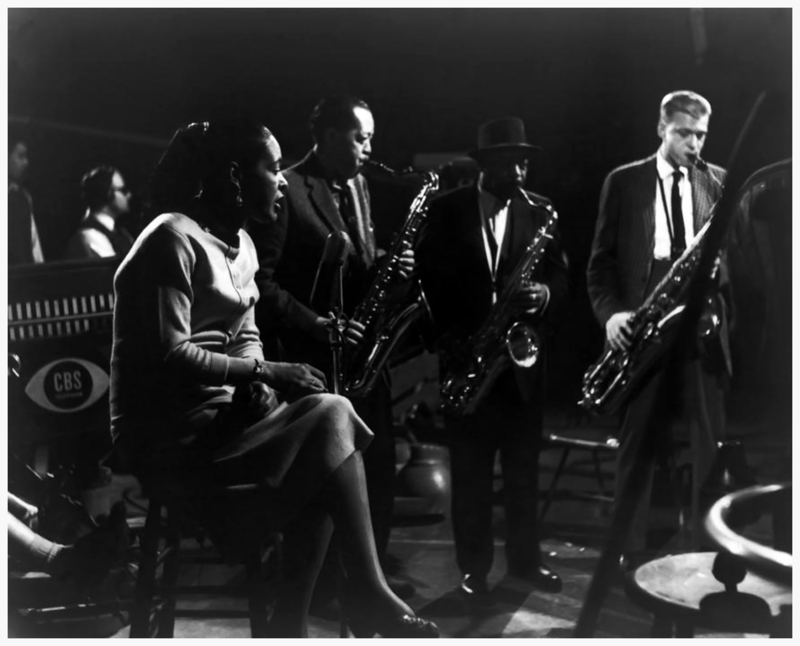 I am curious how this photo can be from the December 8, 1957, television broadcast of “The Sound of Jazz.” If you watch the video footage that is widely available, Billie Holiday is wearing a white blouse and checkered slacks (rather than a dress or skirt) during her one and only performance. However, in this phot, she’s wearing a dress or skirt. Please help clarify. Thank you!